When kids are accused of witchcraft in Africa’s Democratic Republic of the Congo, they’re thrown out of their homes to beg and steal in the streets, where might is right. The aim of the country’s first center for homeless children is to bring them back to their families, but superstition in Congolese society is hard to combat. 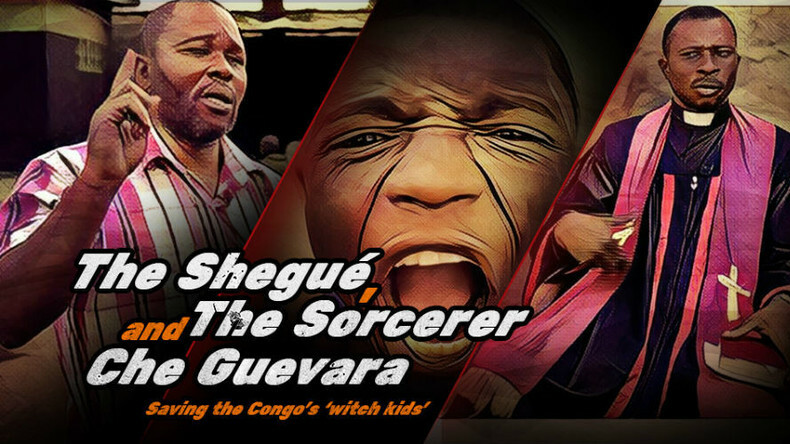 Watch "The Shegué, the Sorcerer, and Che Guevara" on RTD website and on RT’s live feed. The time of the broadcast is available on RT’s schedule page.